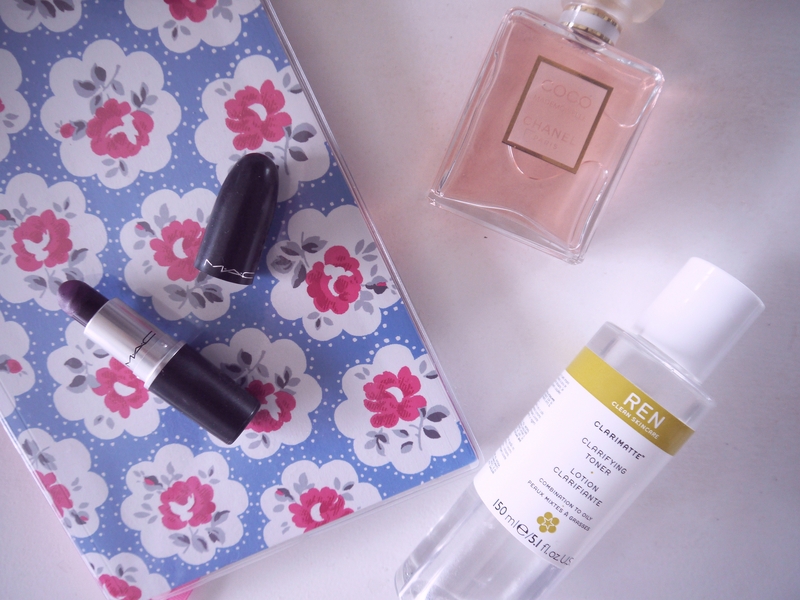 Before Christmas I hadn’t delved too far into REN Skincare, and after quickly falling in love with the Purity Cleansing Balm back in October I was extremely chuffed to unwrap a couple of REN products from my sister…including the Clarifying Toner. Designed to gently exfoliate whilst unclog pores and reduce oiliness, this toner is a refreshing lotion that tingles the skin and leaves it feeling smooth and clean. It’s currently the favourite step of my skincare routine in a morning, as it really wakes me up. I’m not sure whether it’s down to this product, but I’ve definitely noticed an improvement in my skin as of late. I don’t find as many lumps and bumps under the surface, and my face appears brighter as a whole. Is it down to the glycolic acid and the salicilin? Who knows. All I know is, I’ll be continuing to use it! 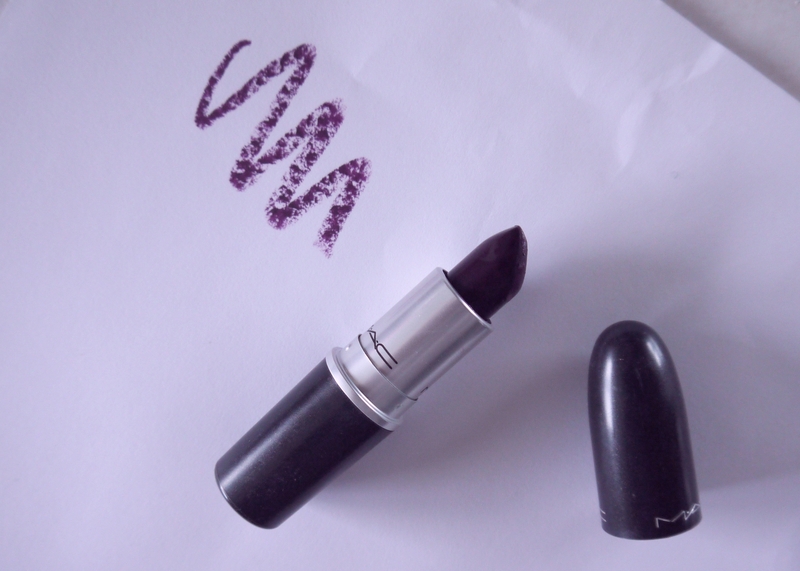 Who doesn’t love a MAC lippy? If you saw my October Wish List, you’ll know I was lusting after the deep blackened plum shade Instigator. I was so pleased that my boyfriend noticed! I have a thing for matte shades, and this one is no exception. The colour pay off is amazing, the formula isn’t flaky and I haven’t stopped wearing it since it was opened. Finally, the little luxury present I had no idea about; Chanel’s Coco Mademoiselle. I’ve probably wanted this perfume since I saw that advert of Keira Knightley making riding a motorbike look chic. I was in Boots with my mum one December when I let her have a whiff of the beautifully floral but lightly musky scent, in which she loved so much she ended up unwrapping it for herself that Christmas…gutted. Therefore it was such a nice surprise to find it under the tree for me, as she’d remembered all of this time. Coco Mademoiselle is a strong, sophisticated, yet surprisingly fresh fragrance. With notes of orange, jasmine and patchouli, this has everything I love in a perfume, with an extra little bit of class. So much so, it’s one to only use on special occasions! So those were a few beauty faves from what I got for Christmas! What did you receive that you are currently loving? The MAC lipstick is so pretty!